Home Freebies Free one-year National Parks membership if you have a 4th grader! 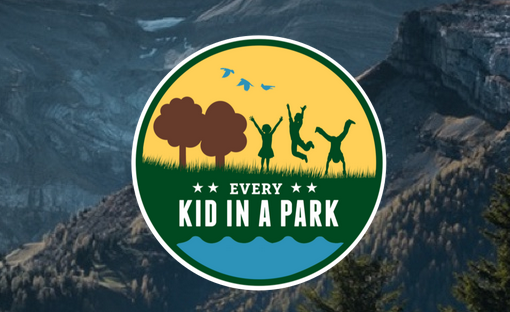 If you have a child in 4th grade this year, your family can get a free National Parks Annual Pass to give you free entry into national parks, national forests, national wildlife refuges, and more! Teachers of 4th graders can also get passes to plan free National Park field trips.